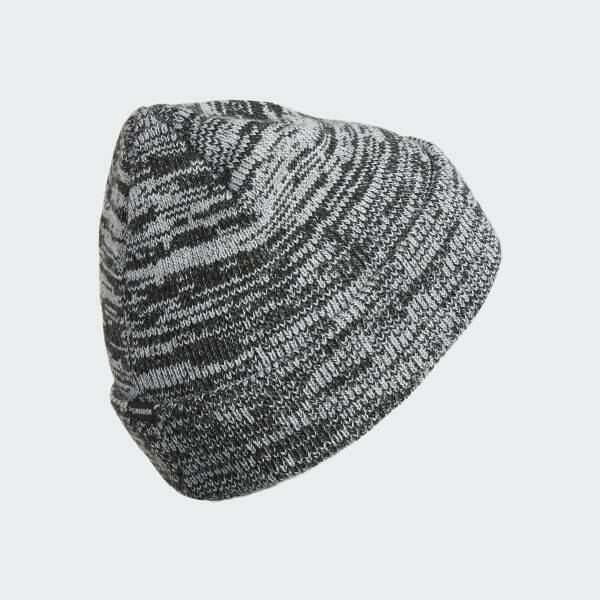 A space-dyed beanie for cool-weather months. Built for short days and gray skies, this beanie is designed to keep you warm and features a soft, space-dyed knit. The fold-up cuff flashes an adidas Badge of Sport.